We have one apartment type 2 for two. The apartment is located in a private house on the first floor with a separate entrance. The apartment has a bedroom, living room, bathroom, kitchen, terrace and two balconies. 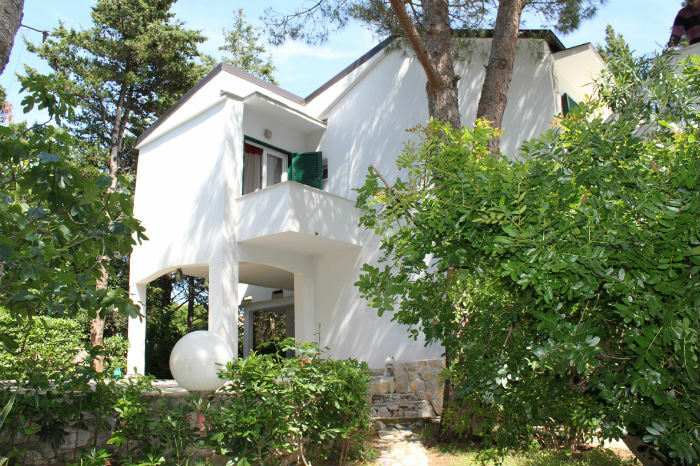 Accommodation is located in a quiet part of Novalja, surrounded by greenery. We prefer families and couples.